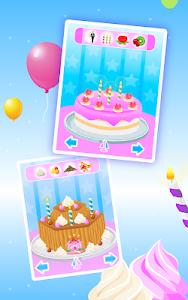 Have fun making a cake, blow the candles, make a wish and eat the cake. 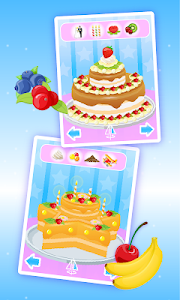 Everybody has a sweet tooth, especially when a yummy piece of cake is on the plate. 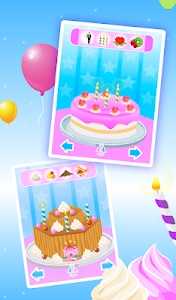 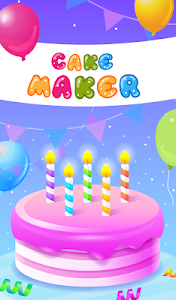 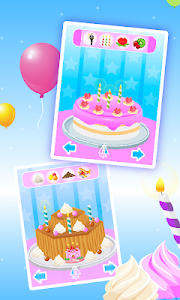 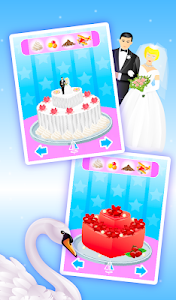 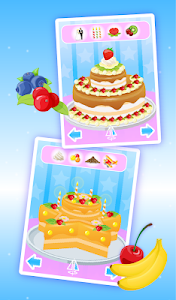 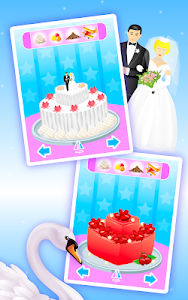 Cake Maker allows you to create a cake for any occasion. 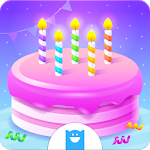 If you want to make a cake for someone’s birthday, your friend's wedding, or maybe to surprise your valentine sweetheart or just to brighten someone’s day, then Cake Maker is the app for you. 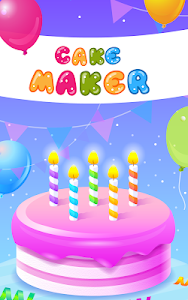 Now, let's the party begin. This game is free to play but certain in-game items and features, also some of those mentioned in game description, may require payment via in-app purchases which cost real money. 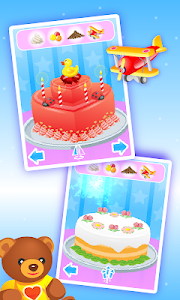 Please check your device settings for more detailed options regarding in-app purchases. 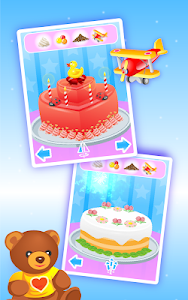 The game contains advertising for Bubadu’s products or some third parties which will redirect users to our or third-party site or app. 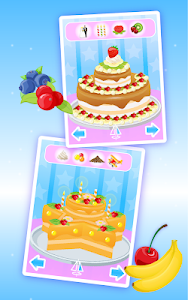 Similar to "Cake Maker - Cooking Game"